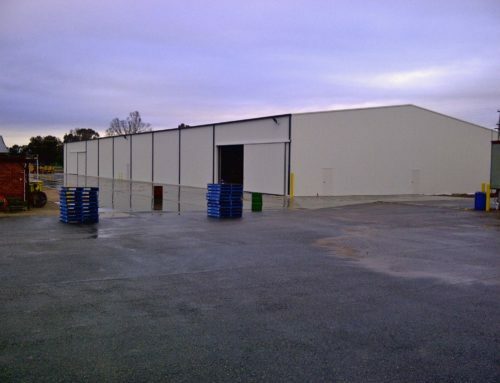 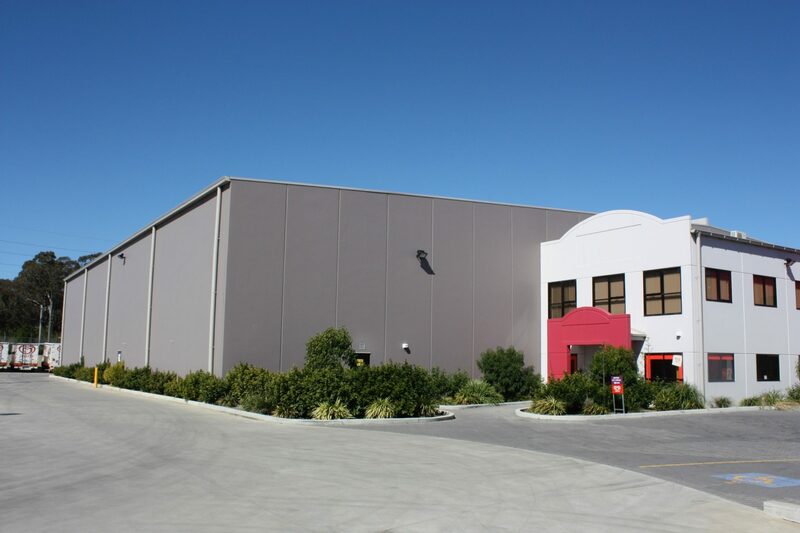 Scope: Construction of a 5000m2 warehouse and bottling facility, including adjacent offices. 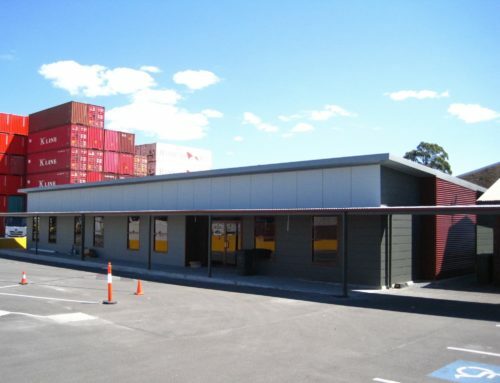 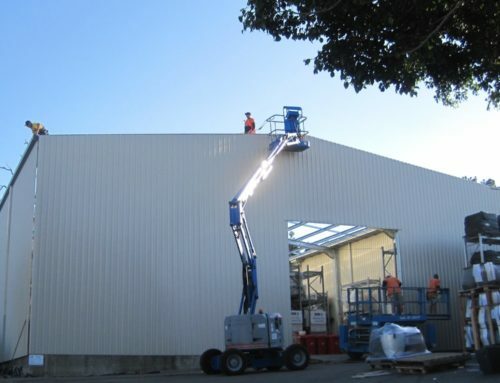 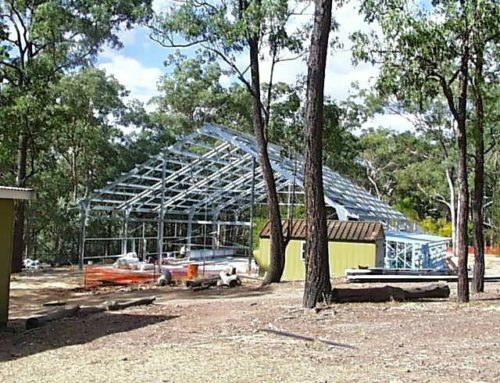 The building featured concrete tilt panels 12 metres high and a unique rafter system which provided cost savings of original design. 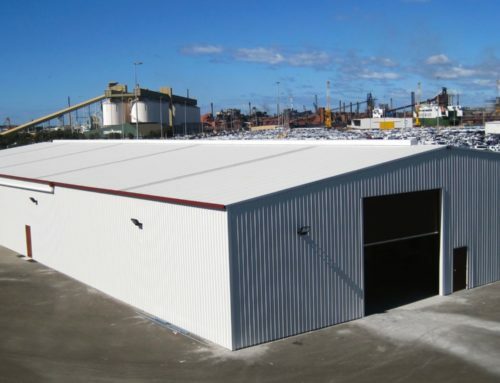 Reference: SuperShed have successfully completed several of our Industrial and Commercial projects, ranging from 1500m2-12,000m2.